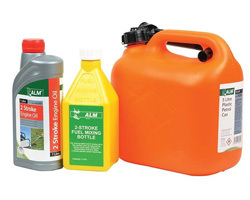 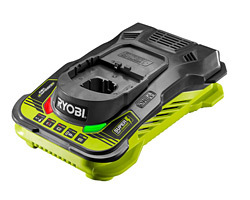 We stock the full range of Ryobi batteries and chargers, including all ONE+ 18 volt batteries, which are available in a wide range of capacities from 1.5Ah to 5.0ah. 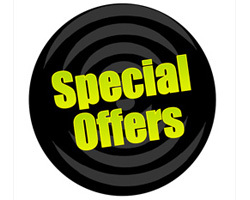 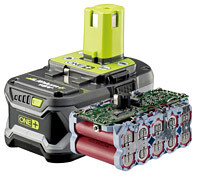 You can purchase individual batteries at our competative prices or save even more by buying them in packs of one or two with a charger. 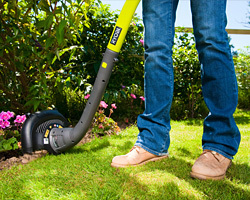 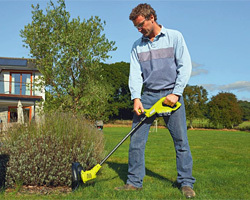 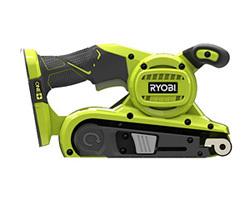 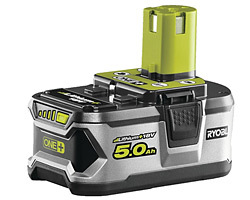 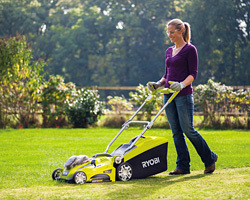 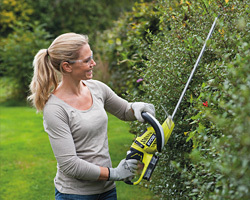 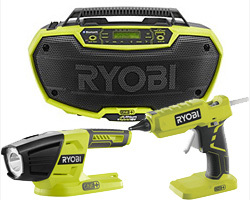 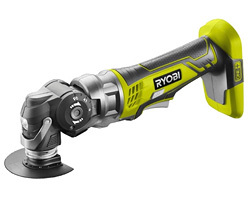 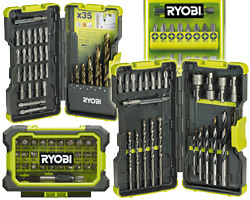 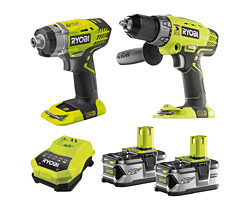 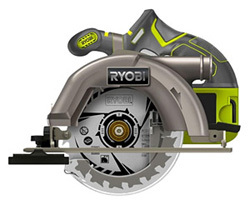 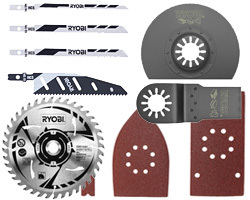 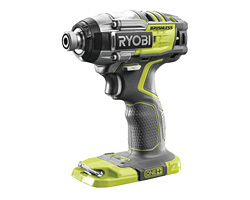 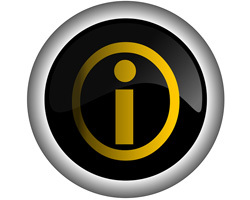 Don't forget that all Ryobi 18 volt ONE+ batteries fit all Ryobi ONE+ Power Tools and Ryobi ONE+ Garden Tools.